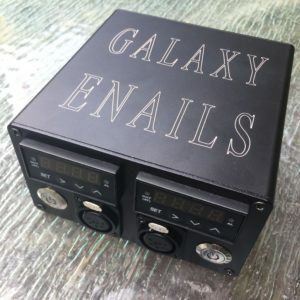 Get in Contact with Galaxy Enails? Use contact us feature on the website and leave detailed message, or call 831 621 0840, Monday- Friday 9:00am- 5:00pm P.S.T. Product Returns for an unused products may incur a 15% restocking fee. Must contact us within 10 days of purchase. We use Fed Ex, Ground and most product ship from Florida. Expedited shipping is available for extra fee. Contact us for product availability prior to seeking faster shipment. Some products can be shipped from California, depending on availability. Contact us for International Shipments. We Fed Ex. Shipping amount can be determined with address provided. Orders over $200 come with Free Shipping. Click Free Shipping option if your order exceeds 200. International orders must pay shipping, even if over $200. To protect us and customers, billing address and shipping address must be the same. If you’ve recently moved, just contact us, and we will process your order for you. We may ask for a picture of ID and Credit Card to ensure validity. Warranty Coverage: We provide exceptional warranty coverage. Contact us immediately of any issues with product. We will attempt to troubleshoot product or issue an RA# to repair your product in a timely manner. Enails: 1 year or 1 Heater Replacement. 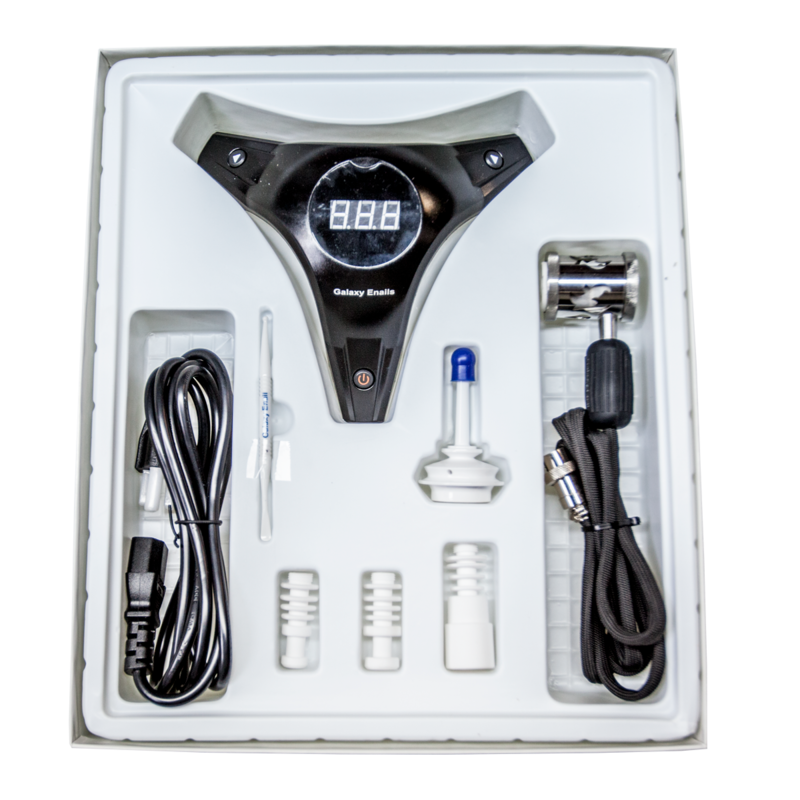 There is no warranty coverage for adapters or other product components, including dab tools, carb caps, and accessories. Coverage applies to enails and controllers only. Customer are required to ship product to us. We will repair or replace what’s needed and we will pay return shipping to you. We ask that customer clean enail and package appropriately. Ship to us, with a tracking and inform us when it is going to arrive at the shop. Normal turnaround is 1-2 business days. Follow RA# instructions that will be provided. Enails will be returned Fed Ex ground. Our preferred method, use “Dark Matter” Resin Remover to clean our enails. Specifically designed to get the dirtiest dishes clean. All Natural and Non Toxic, just requires a small amount of Dark Matter, a short soak when enail is off, and it will bring your dish back to new. Dump out and Q-tip to Clean. Some scraping may be required. Do Not Use Heat, Do Not Torch. 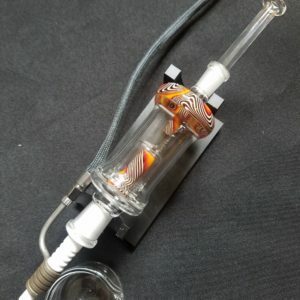 Extending the life of the enail? Do not run higher than your dabbing temperatures. Turning Enail up to 900 and running it for extended periods may affect the overall life of heater. Never get any part of heaters wet. *If bought within 60 days, and proof can be provided, we will pay the return shipping of the product. If not, customers will need to provide payment info and pay shipping to us, for the repair, and pay required shipping back to them. Payment information will be requested at time of creating RA# for the warranty repair. Shipping Charge won’t be applied until the product get shipped back to customer. What's the best temperature to use? Each product is designed differently and runs at different temperatures. Each person also has their preference as well. Note: Screen Temps are different than actual temps, our enails are not designed that way. We recommend going as low as you can, raising temps 15-20 until desired result is achieved. Larger amounts may need to raise temps up slightly. In general, lower temps may provide more flavor. Higher temps help vaporize materials faster. Odyssey Enails: Gently, finger tighten adapters only. Start with temps of 610-650. 510 Threaded Atomizers. Requires a 75 Watt Mod or less. Larger Mods will damage atomizers, do not use them. 510 Voyager Requires a 75 Watt Mod or less. Larger Mods will damage atomizers, do not use them.